New Week – New Warehouse! Yahire started back in April 2011 in the homes of life-long friends Ben and Taran. After a short period the amount of stock they held could no longer be kept in this tiny space so they upgraded to a very modest 100sq ft self-storage unit in Kings cross. 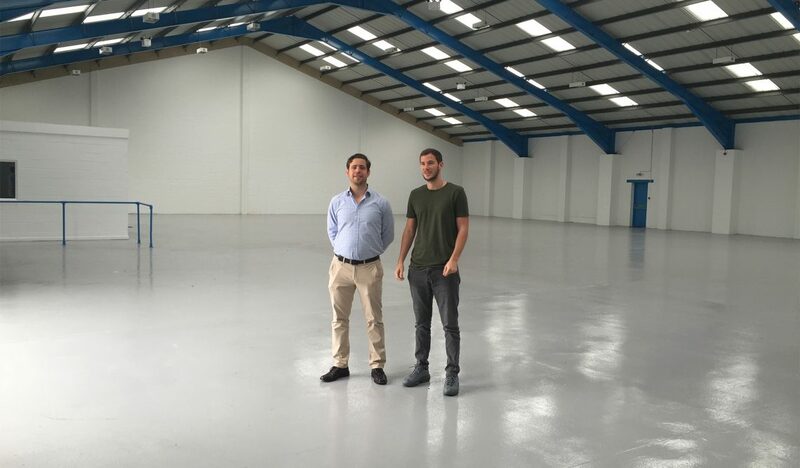 After months of continually increasing the storage space as the stock volumes increased, they took the plunge and signed a lease on their first warehouse. It was a 2400 sq ft warehouse in Wilds rents, London Bridge. 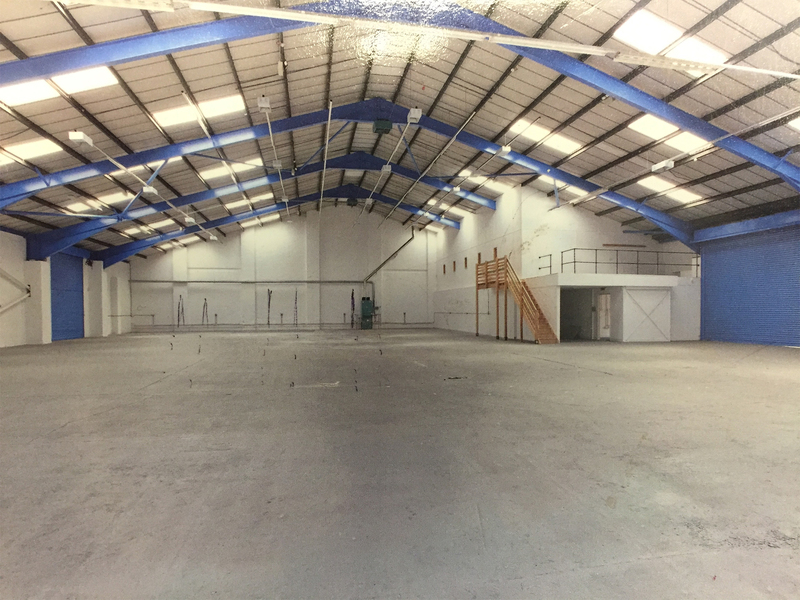 It was perfect as it had enough office space for a few staff and had more storage space then required and allowed room for growth, also it was a great location to deliver from. After just one year in that unit, the space started to become an issue again so another unit was needed. Then came along a huge 12,500 sq ft warehouse in Crouch end, North London (see picture below) which was five times the size. That has allowed for huge stock and staff growth, which developed quickly and exponentially. The team grew to a team of 50 staff in this warehouse and now we stock more than 10,000 chairs, 2000 tables, 1000 barriers among other things, with 17 vans ready to deliver 7 days a week. They decided to take the warehouse next door too, another 12,500 sq ft of space. Yahire now have a combined warehouse space of 25,000 sq ft of floor space. The picture on top is of Ben and Taran in the new huge warehouse. With various new stock ranges on route, new staff joining our team and additional vehicles; we aim to get to work on filling this new warehouse. Yahire became accredited ISO 9001 also this month so we are using this to assist us with stream line our processes and increase quality.